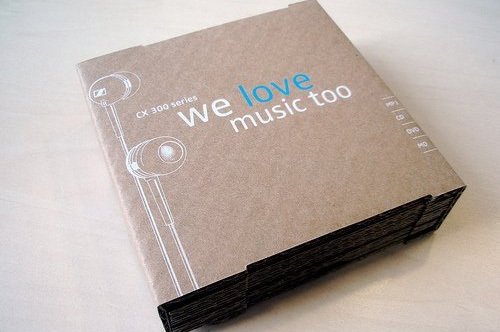 Packaging design is one of the most important aspects of product marketing and the marketing mix for physical goods. When consumers go to a supermarket or a store, they do not see an innovative product or a tasty item of food. What they see is the packaging. The majority of buying decisions are made in front of the shelf. 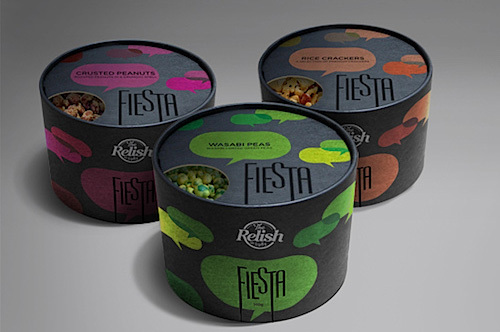 Having an attractive, unique yet practical packaging design is a key competitive advantage for manufacturers and retailers. 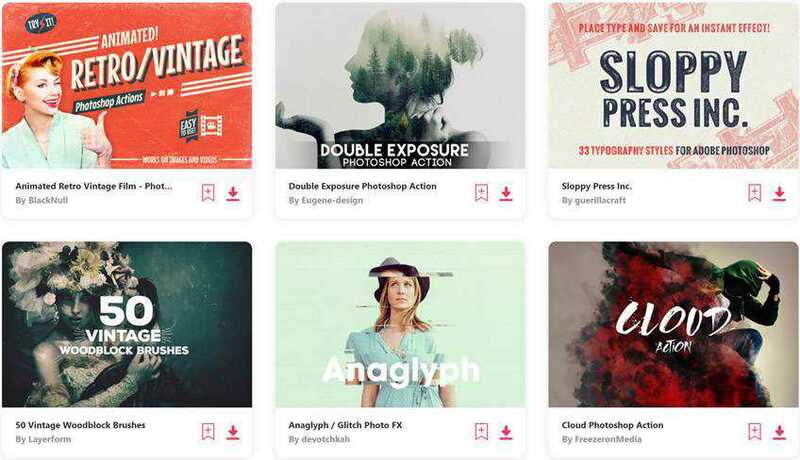 We’re featuring 20+ Inspiring Product Packaging Design Ideas, some of which have been recognized in the Pentawards, a worldwide competition exclusively devoted to packaging design. Enjoy! 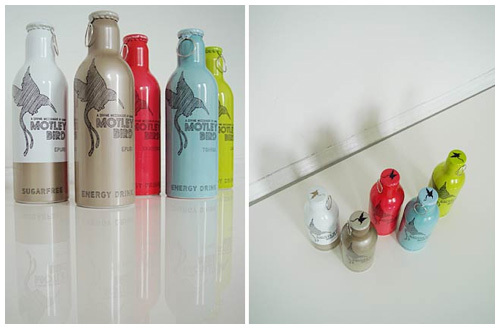 The design for Motley Bird’s packaging, an energy drink sold in bars and nightclubs and used as a mixer, uses casual, hand-drawn art and matte colors — a departure from the bold, glossy colors and art used to represent intensity and energy in most energy drinks. 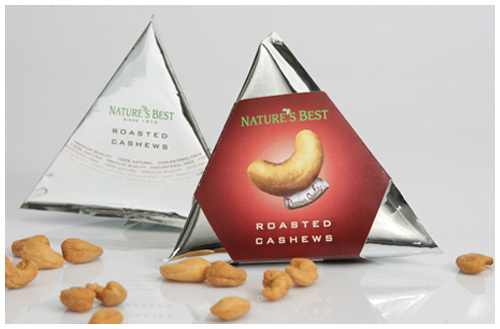 Nature’s Best Roasted Cashews employs a unique package structure and design style that appeals to upmarket customers. The message conveyed by the package is clear: these are not your uncle’s drinking nuts. All Seasons Wild Bird Store markets its products to bird enthusiasts and wildlife watchers, a market somewhere in between casual cockatiel owners and professional breeders. The homegrown visual style of the package appeals to this more involved and emotionally invested consumer market segment. 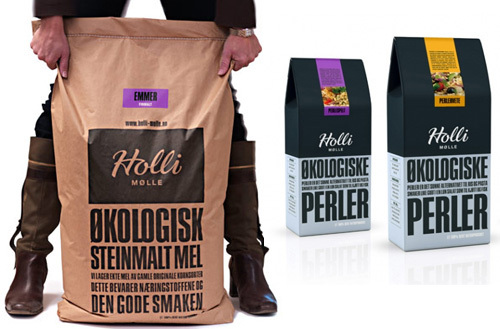 This organic flour package design is a deviation from the script typography and green and brown shades usually employed in the organic market segment. 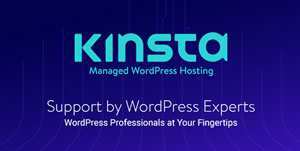 Here, we see the juxtaposition of the logo’s script against the strong, modern gothic font used for the product name, and similarly, the strength of the navy blue against the matching but much softer pastel blue. 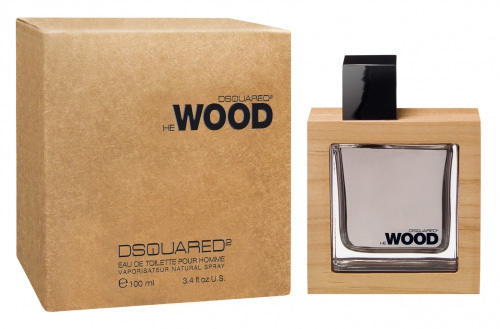 The package design for Wood uses real wood to give the perfume a sense of nature, often absent among perfumes in favor of clean, cultured glass. 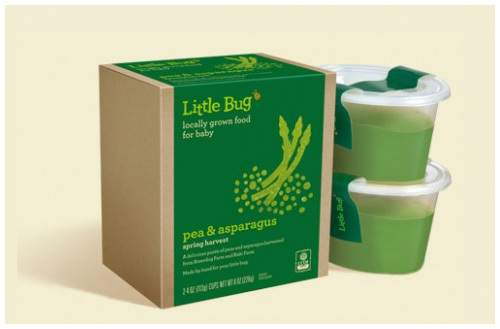 Little Bug is a baby food made with local, seasonal ingredients and packaged in a recyclable plastic. The design uses homely, small-town typography and colors associated with organic food to appeal to parents who care about the source of the food they feed their children. 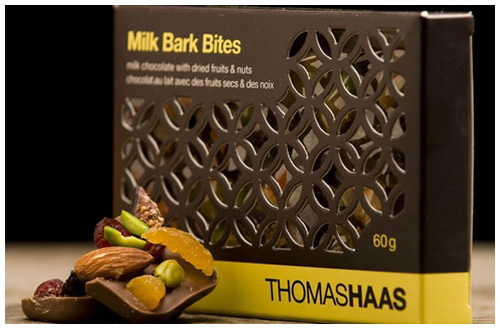 Thomas Haas chocolates use custom molds designed to ensure no two pieces are the same, to make sharing them fun. The patterned windows of the chocolate box showcase the uniqueness of each piece from the store shelf. 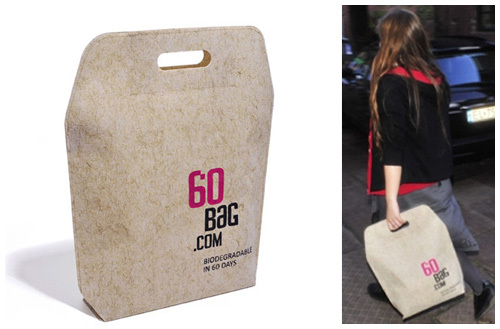 The 60 Bag is a shopping bag that biodegrades in 60 days. 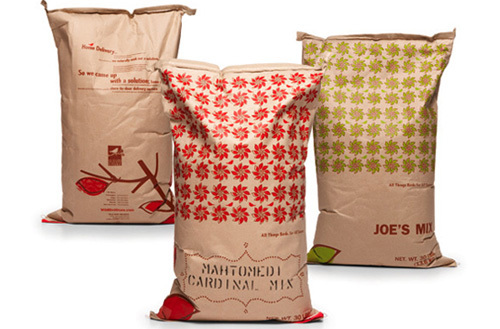 The bold colors and modern typography appeals to younger audiences who tend to consider the mottled brown of most recyclable or biodegradable fiber products as unfashionable. 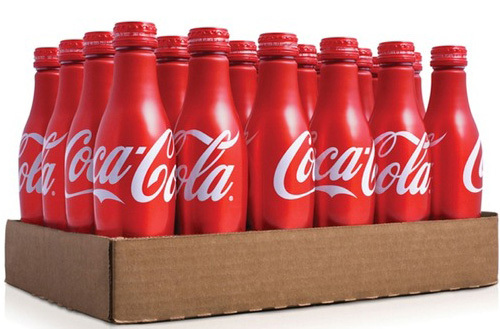 This Coca-Cola bottle does away with the aging look of contoured glass and replaces it with a minimalist design on a glossy red canvas, worn by a smooth aluminum bottle free of contours. 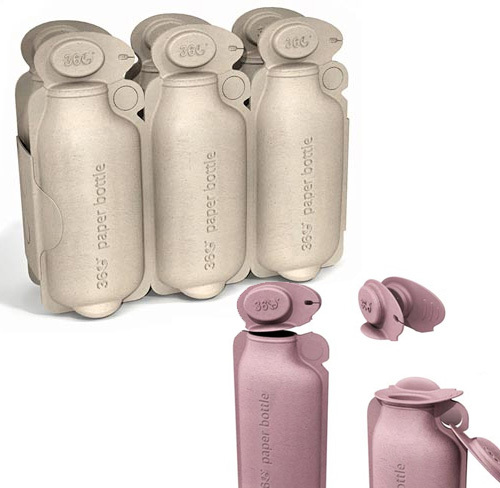 The 360 Paper Bottle is the first truly sustainable alternative to plastic bottles for beverages. It’s shape is reminiscent of plastic bottles to convey a sense of sturdiness. 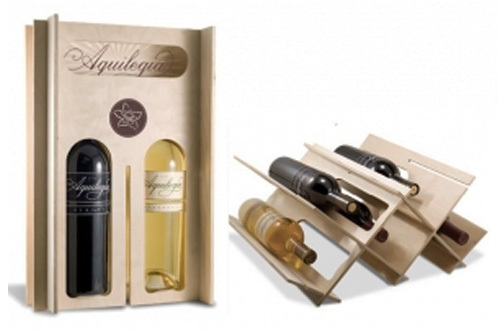 This wine packaging transforms from in-store display to carry-able packaging. This is a remarkable design of convenience, and its impressive enough in innovation to overshadow the lack of aesthetic detailing. Friggs Eco teas use unique typography for each variety to express the characteristics of the tea inside — in the example above, mixed fonts give a sense of playfulness to match the fruity flavor of Rosehip berry tea. 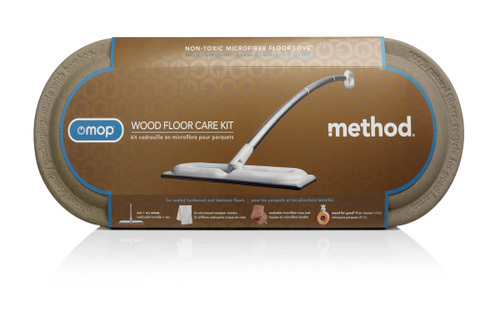 Method’s Omop product line of floor cleaning fluids are made of recycled paper and bamboo fiber so that they’re compostable and recyclable. 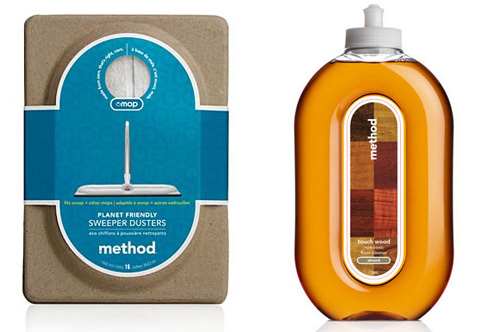 Method doesn’t conceal the recycled look of the paper packaging, but uses modern labels to send the message that it’s cool to be environmentally conscious. 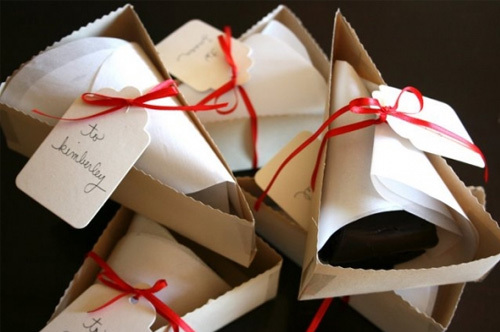 These cake slices are playfully packaged to look as though they’ve been brought home as leftovers after a party. 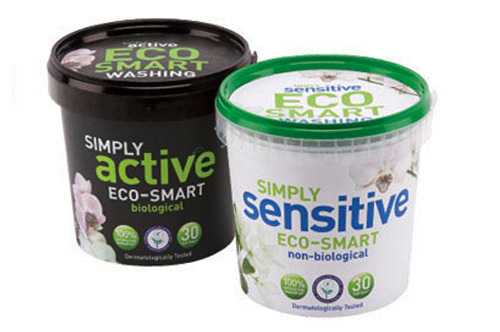 This detergent is sold in a package made completely out of recycled consumer plastics. What makes them unique? They don’t at all look recycled — they look factory new. These headphones steer clear of the usual plastic and glossed cardboard packaging for electronics accessories and use 100% recyclable cardboard. Not only is this packaging more responsible, it stands out in a sea of white packaging at the electronics store. 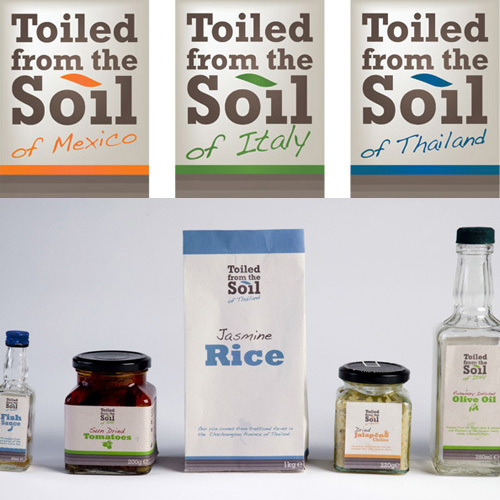 Toiled from the Soil packaging uses soft colors, steering clear of green-on-brown palettes, and older slab typefaces that results in a unique take on organic food packaging. 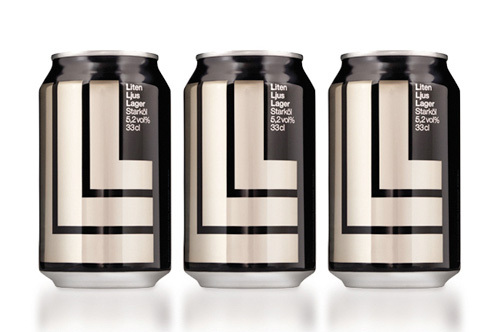 This can of beer bearing a Swiss minimalist design and featuring, of course, Helvetica isn’t what you expect to see in your local liquor store’s beer fridge. 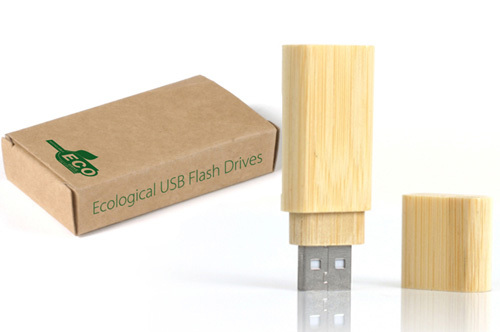 A very unique USB drive encased in wood instead of plastic, and packaged in recycled cardboard. These scents are a line of perfumes developed as collaborations between fashion designers and perfumers. 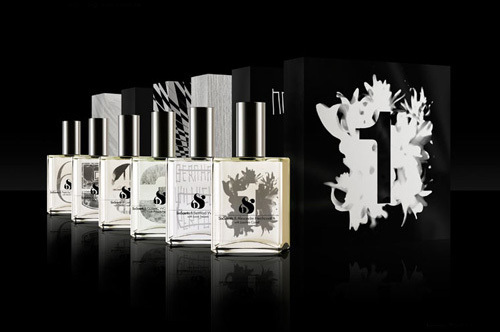 The packaging, by 3 Deep Design, gives each perfume a tactile sense as a nod to the involvement of fashion designers. 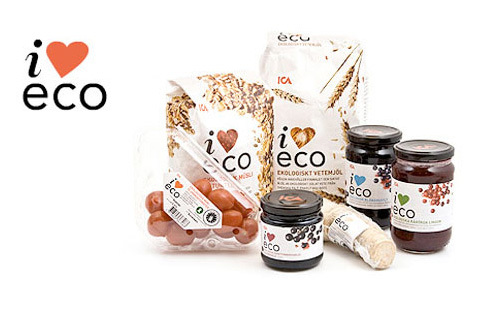 I love Eco’s package designs are consistently branded, but each design incorporates visual elements referencing the food within into elements of the brand such as the heart. 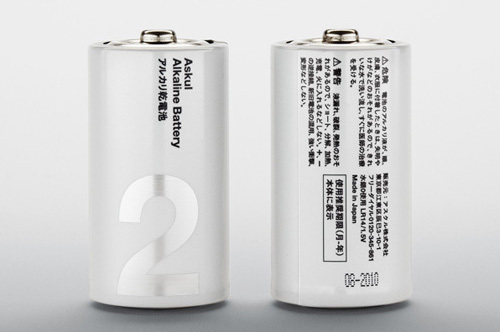 These batteries from the home of loud, colorful and obnoxious product design, Japan, was designed by Stockholm Design with a decidely Swiss look — and almost by necessity featuring Helvetica. The speech bubbles on Fiesta snack packages are color-coded according to what’s inside, with a nifty window so that the skeptical shopper can verify. 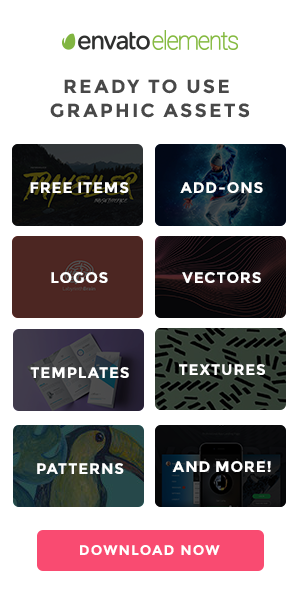 We hope you enjoyed this collection of packaging designs for your inspiration. Remember, think outside the box — or perhaps more appropriately, the package! 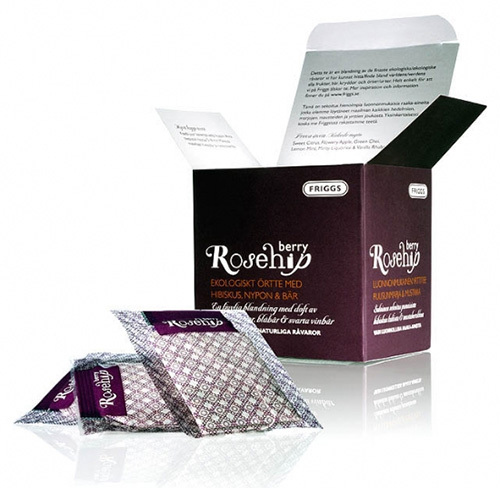 Think of the materials you can use, the practicality of the packaging and the impression it will leave on potential customers. The bottom line is: can this help sell the product?